The Historic Summerville neighborhood in Augusta, GA is also called “The Hill”. Some of the most stately Homes in Augusta are located in this neighborhood. Summerville is a vibrant community and is roughly a 1 mile area from the corner of Walton Way and Milledge Road. Summerville or The Hill includes Augusta State University and St. Mary’s On the Hill within the heart of this community. 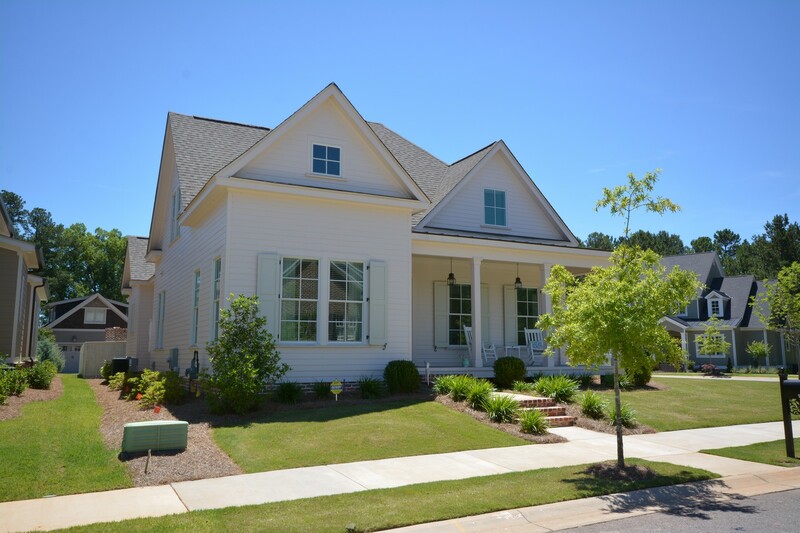 You will find a variety of homes – quaint cottages to large estate sized homes – in all sizes and architectural styles in this Historic Augusta neighborhood under a canopy of mature trees. Summerville homes for sale can vary in price from the $100k price range to over a Million – making this a very diverse neighborhood in Augusta.